Is it Wednesday again? How quickly the week went. In summer, we locals don't count from weekend to weekend but from Wednesday to Wednesday. When high summer arrives in the Zell am See-Kaprun region, then it's time for the legendary Zell Summer Festivals. 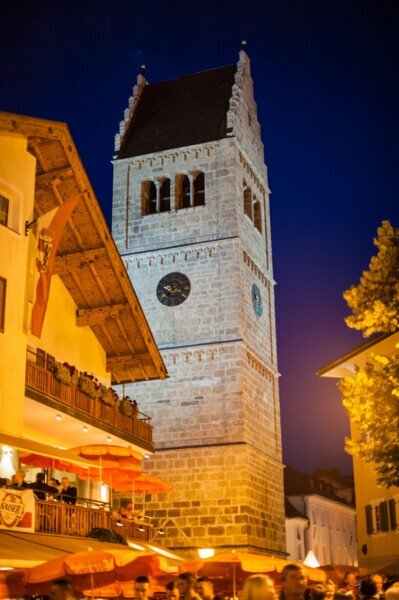 There is a real party atmosphere in the town at Lake Zell every Wednesday evening in July and August. Cool drinks lift the spirit, nice people please the mind and traditional delicacies treat the palate. 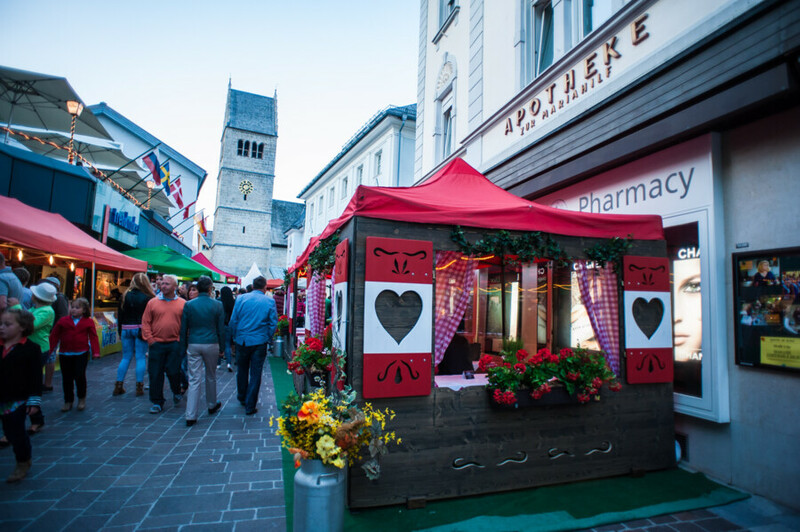 When the night embraces the summery evening on a Wednesday, then turns the pedestrian zone of Zell am See into a party mile full of atmosphere. Popular with the locals and holidaymakers from around the world alike, folklore and traditional music meets international sounds from pop, jazz, blues to exotic rhythms. Southern flair with extraordinary artists mingles with Salzburg traditions and customs. And guests find plenty of tasty treats for palate and throat in between. 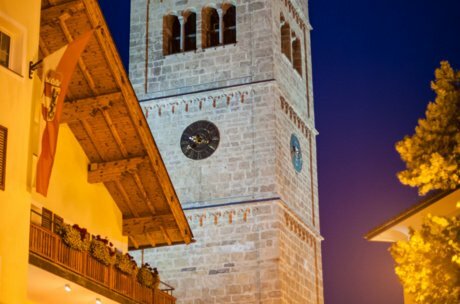 Sample traditional Pinzgau food and treat yourself to real Salzburg beer and some fine local and international wines. The weather is not as it should be? 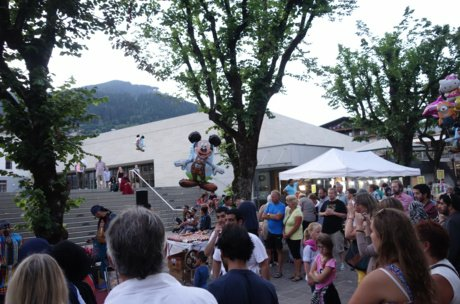 No problem, the Zell Summer Night Festival takes place in any weather! Takes place in any weather! 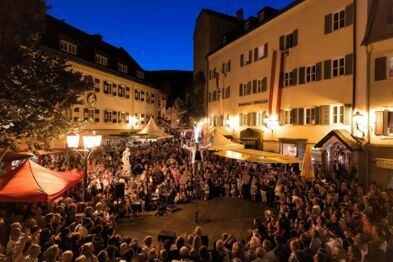 To us, the many Zell Summer Night Festivals are some of the highlights of the summer season. You meet people from around the world and enjoy the local specialities and international delicacies. You couldn't divide the week in any better way. 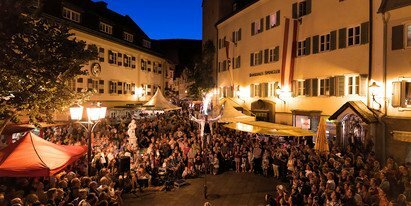 We already look forward to July and the start of the Zell Summer Night Festivals 2019!